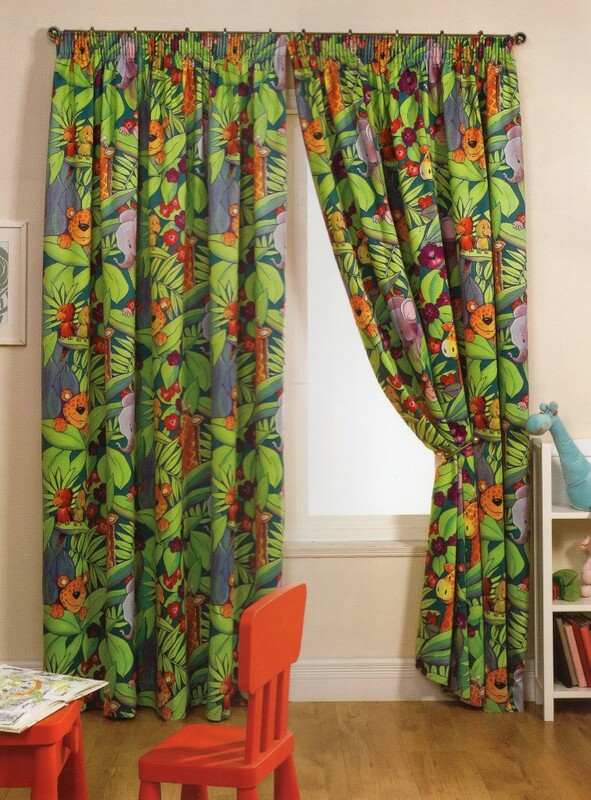 Curtains Direct works closely with the education sector providing practical, stylish custom made curtains for schools at affordable prices. 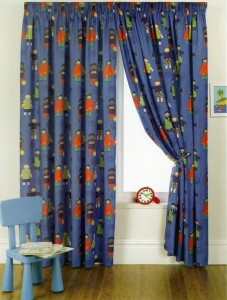 We have a large selection of fabrics to choose from with colours and designs to suit any environment. We also offer a range of track options available for curtains for schools and any other application. 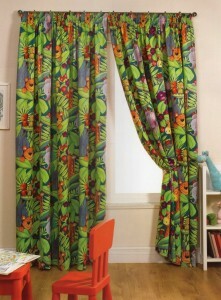 We also supply Flame Retardant Roller and Vertical blinds in 30+ colours made to your exact sizes. Whether you need blinds for a bright classroom, office or you need to furnish student accommodation we have the answers. We can also manufacture stage curtains for schools or theatres. 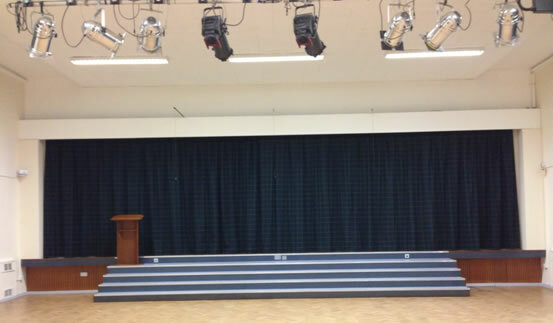 Whether it be for a classroom, office, dormitory or a stage curtain we are sure to provide you with a product that will suit your needs. All fabrics are inherently flame retardant and comply with British Safety Standards. 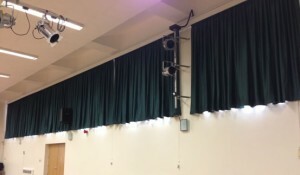 Felsted School has been using Curtains Direct as our preferred furnishings supplier for the last 5 years and will continue to do so for the foreseeable future. Their personal service, understanding of customer needs, quality of product, installation and competitive pricing places them ahead of their rivals when it comes to serving our school and I highly recommend them to anyone who may have need of their services.